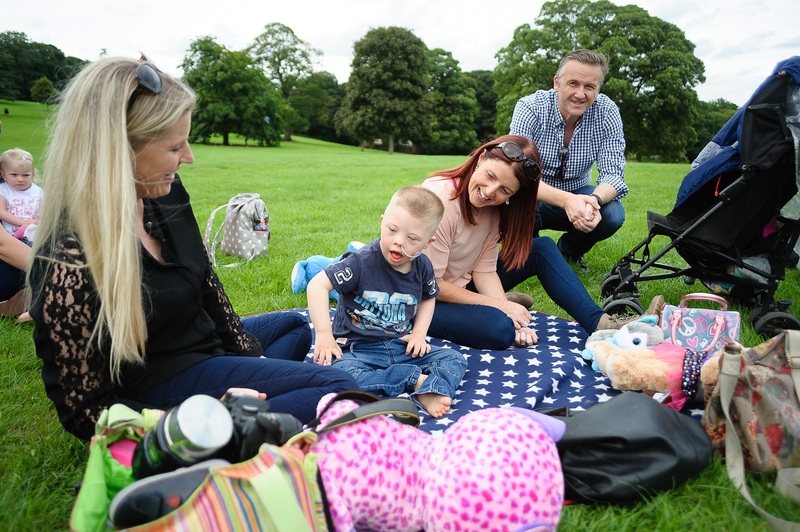 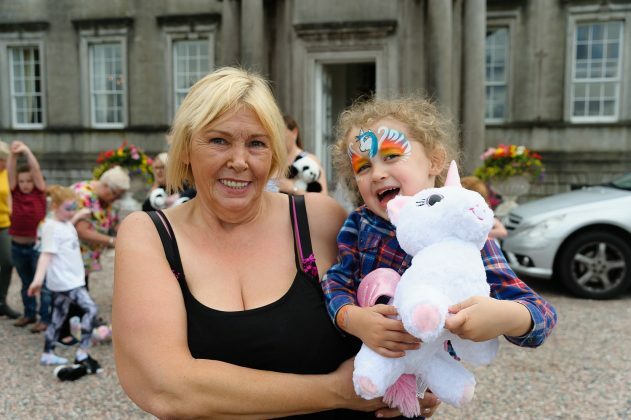 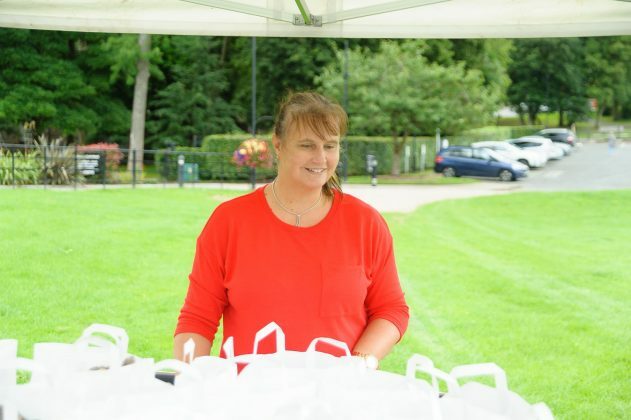 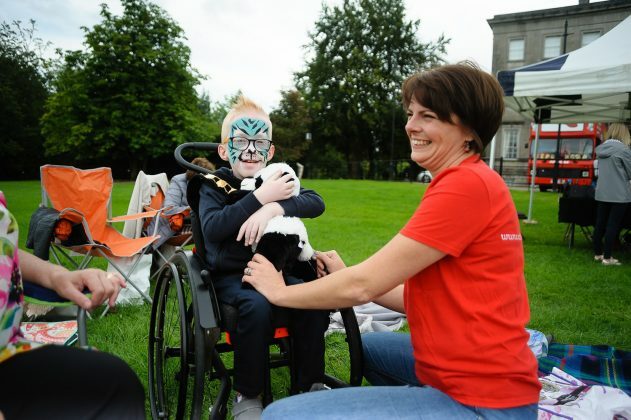 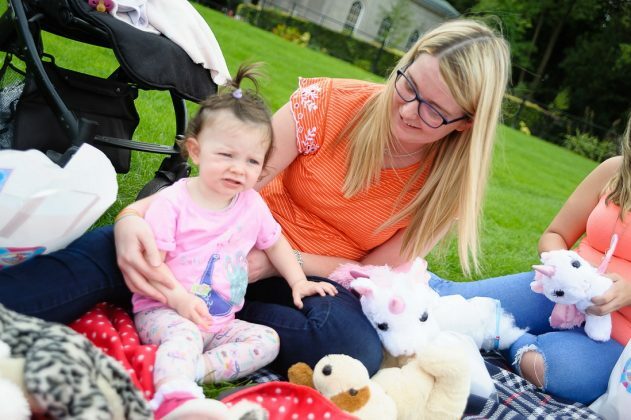 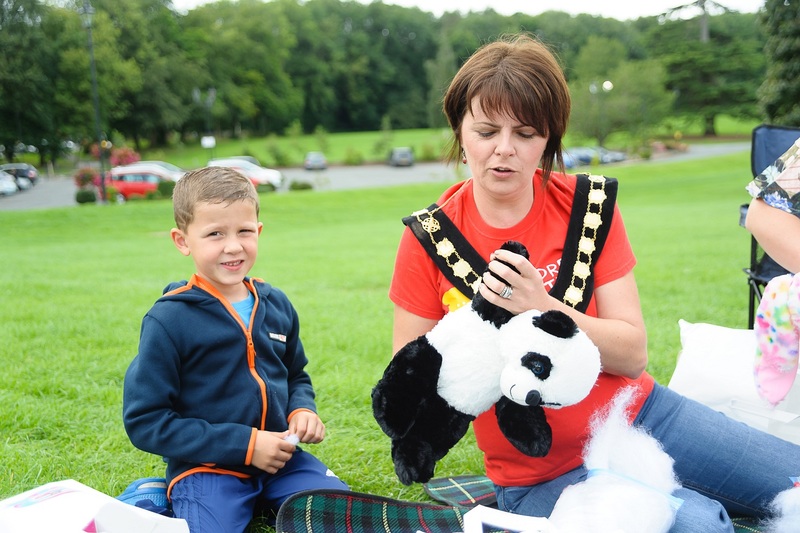 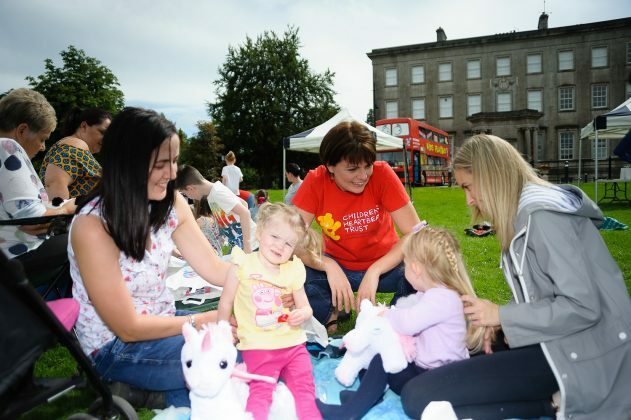 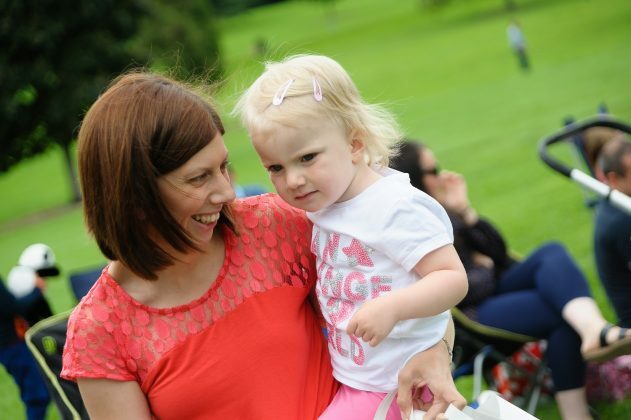 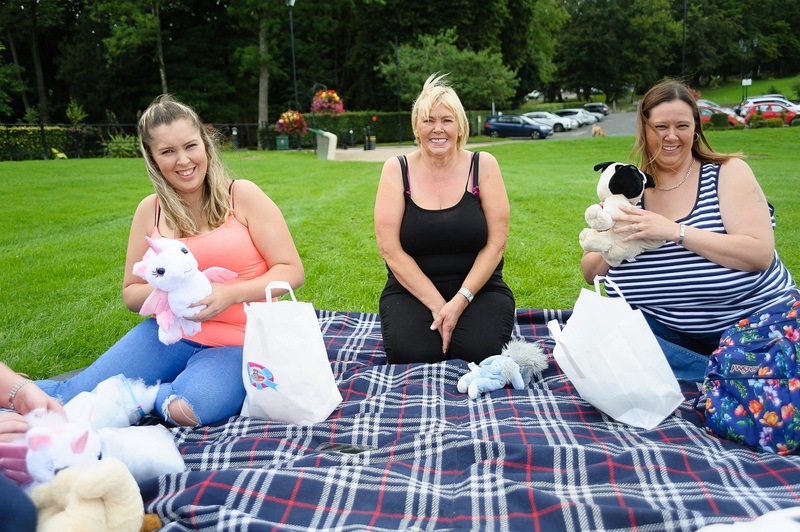 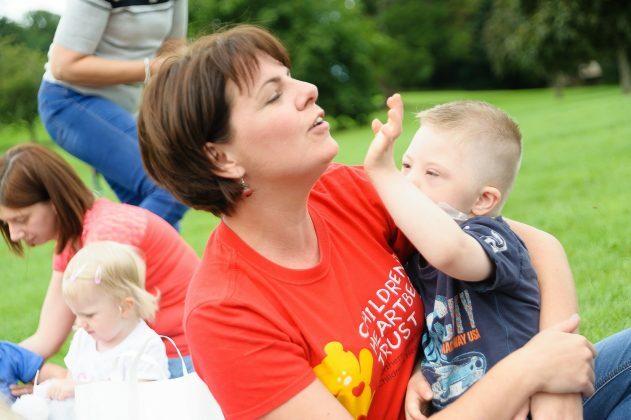 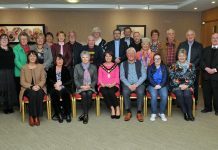 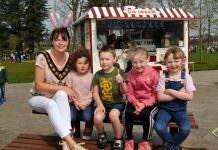 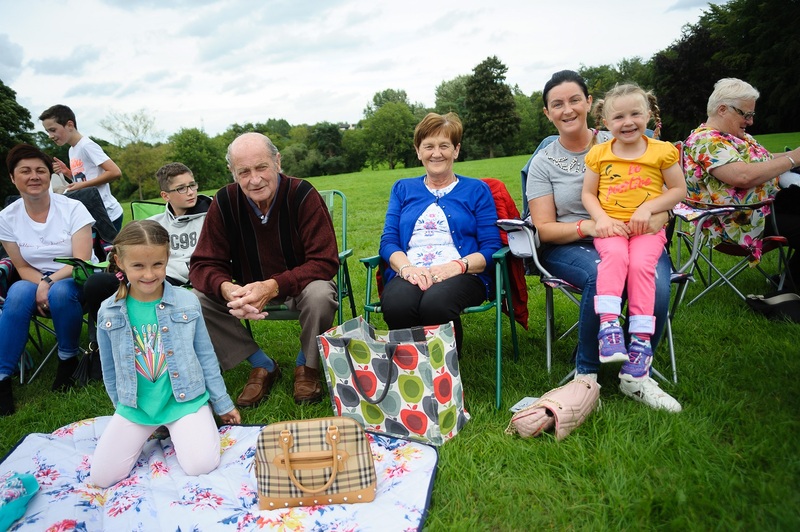 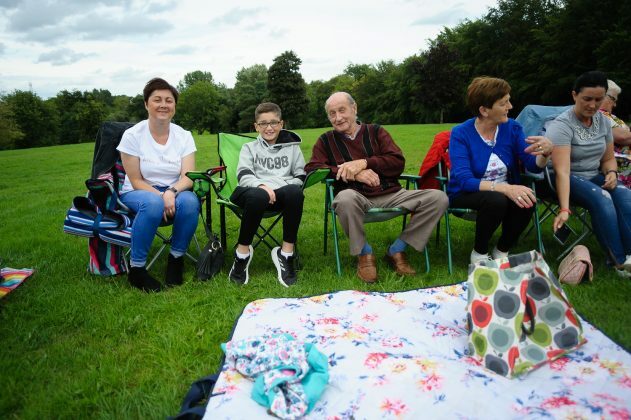 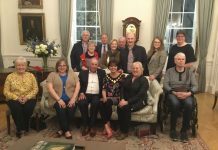 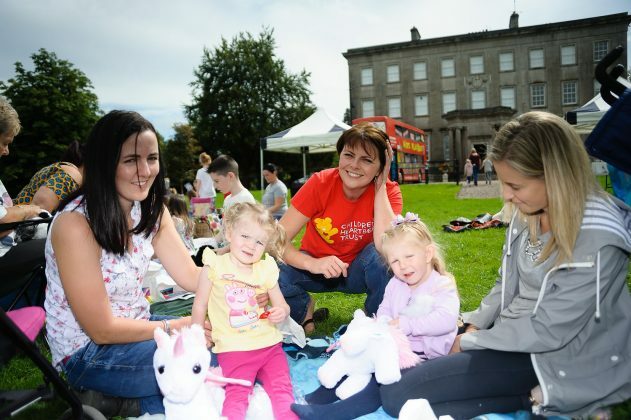 The Lord Mayor, Councillor Julie Flaherty has recently hosted a Teddy Bear’s Picnic for the parents and children of local Support Groups with the Children’s Heartbeat Trust charity at the Palace, Armagh. 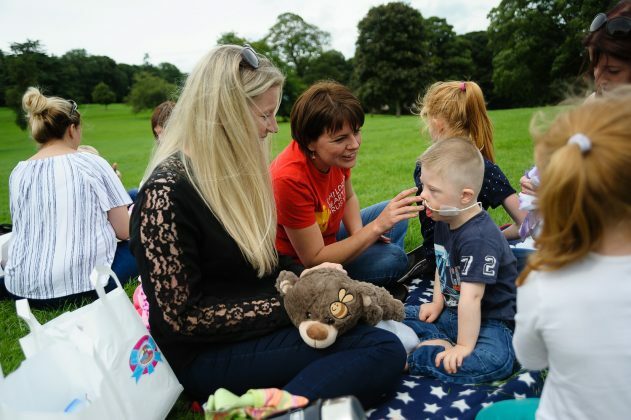 Speaking about the event, Julie Greenaway, local heart mum and local support group coordinator said: “Having a child or young person with congenital heart disease can be incredibly tough, for most it is a time right from the moment of diagnosis that is fraught with worry, uncertainty and fear. 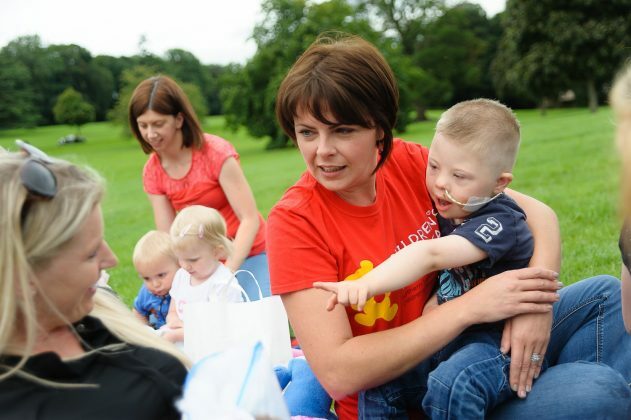 Our heart family groups provide a much needed service, offering support, encouragement and hope. Having the opportunity to share your worries and concerns with others who have had similar experiences is for many a lifeline in a journey which can be life changing for the child and family. 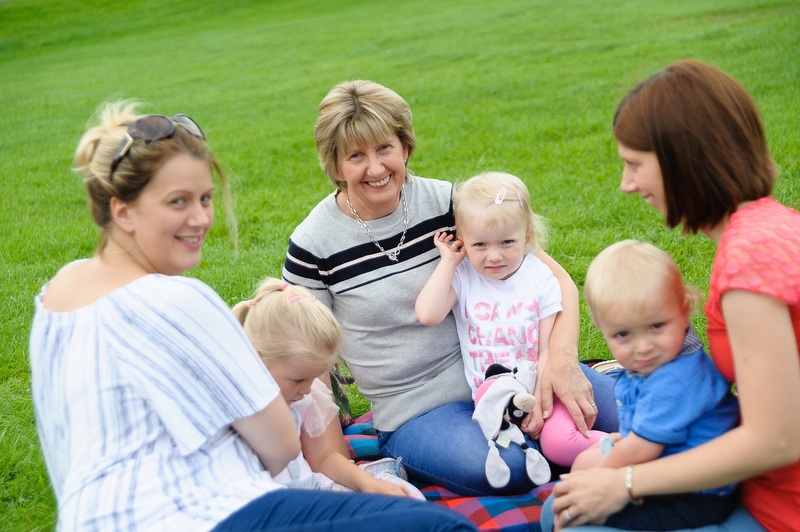 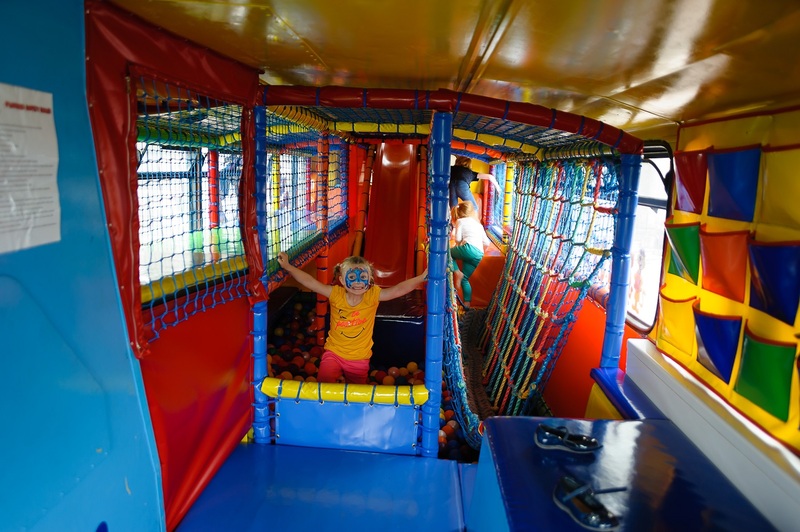 Meeting 4/5 times per year, our groups provide lots of fun filled activities for all the family, along with lots of friendly chat in a relaxed environment. 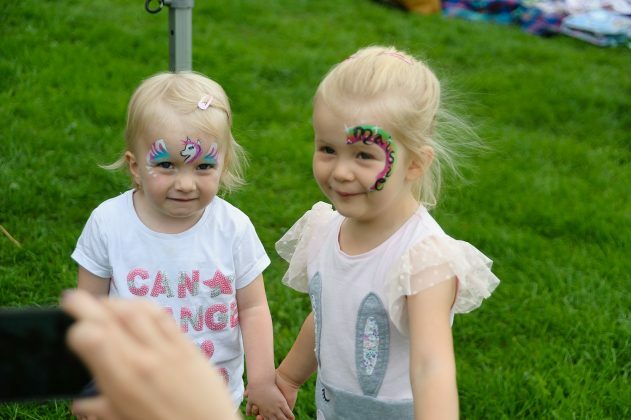 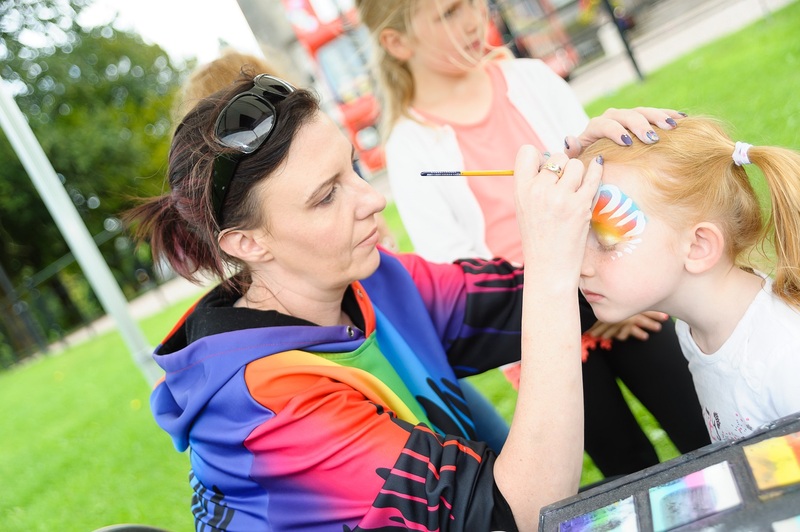 The Lord Mayor, Councillor Julie Flaherty added, “It was a brilliant day, filled with fun and togetherness. 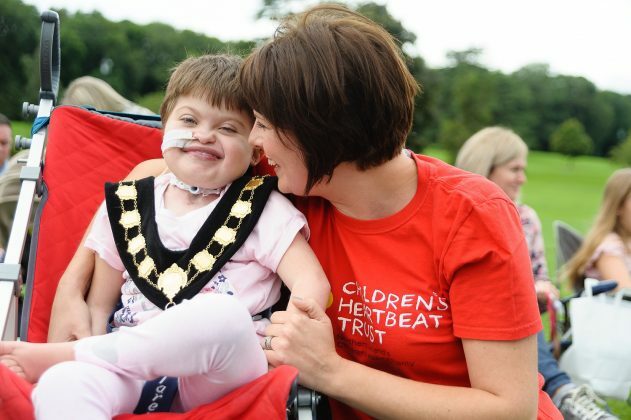 This was a very special day for me, as it was my involvement with Children’s Heartbeat Trust through my son Jake that sparked my fire and led me into local politics. 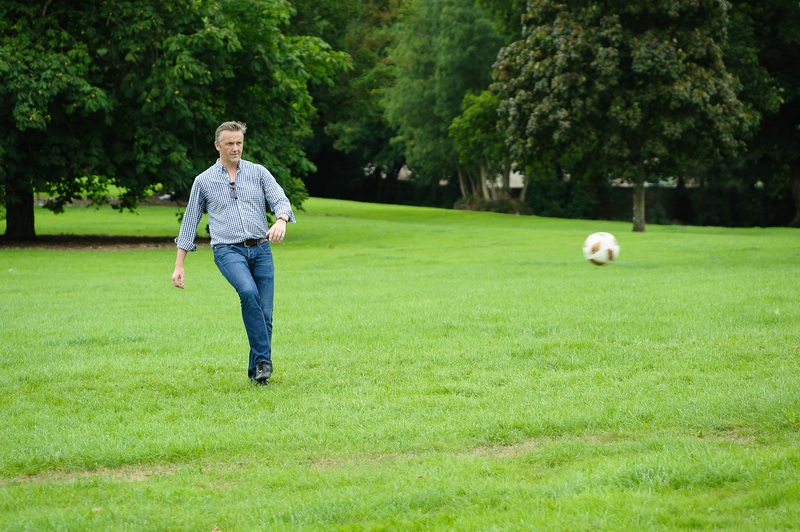 This was a day for them. 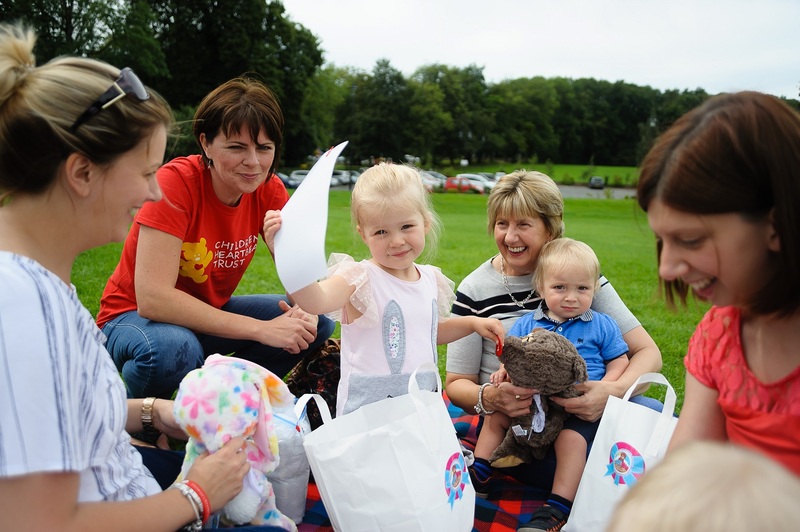 The children all enjoyed the fun, the play and making the teddy bears. 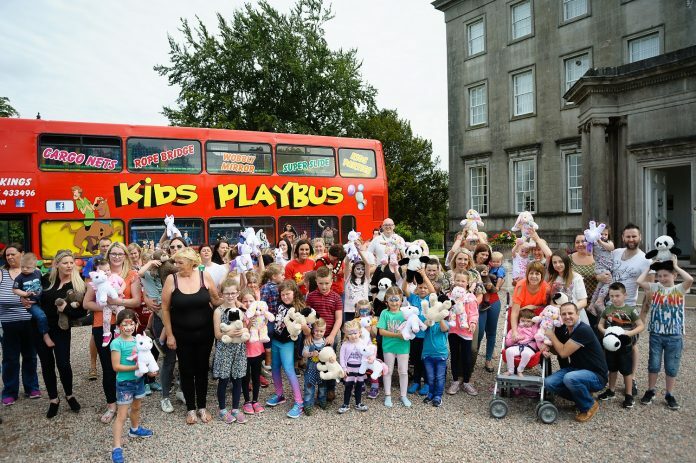 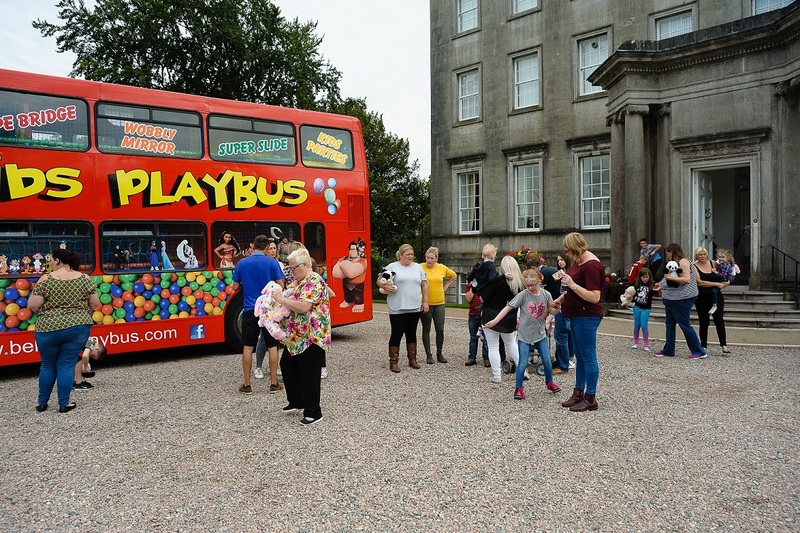 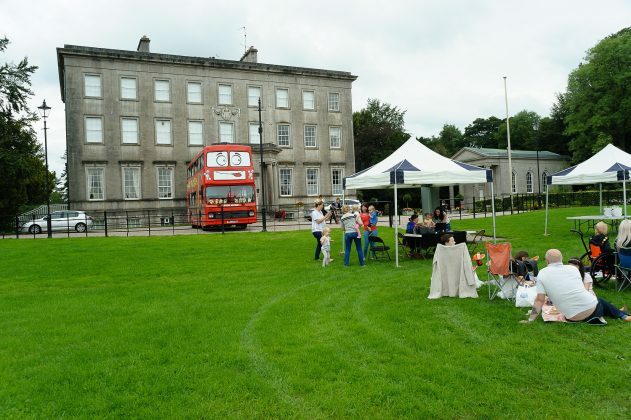 It certainly was a very different day at Armagh Palace- it’s not often you can see a soft play bus and teddy bears being stuffed at The Palace in Armagh! 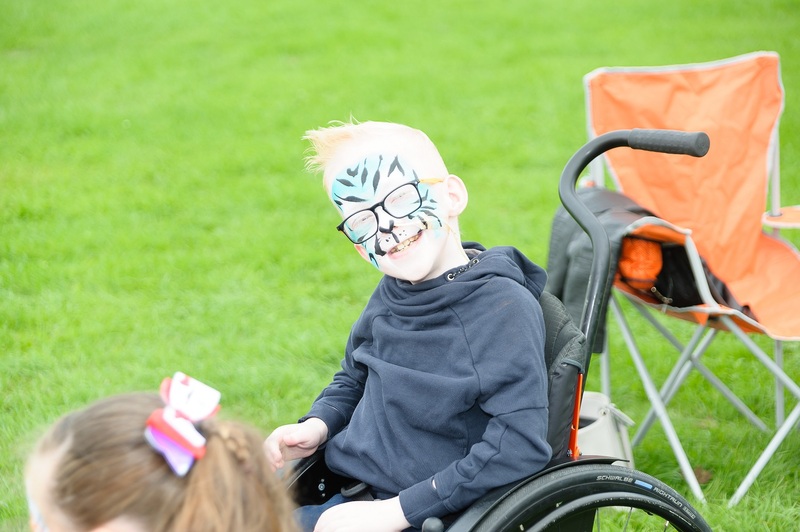 It was also a day that reminded me why I do this – for my boy and theirs. 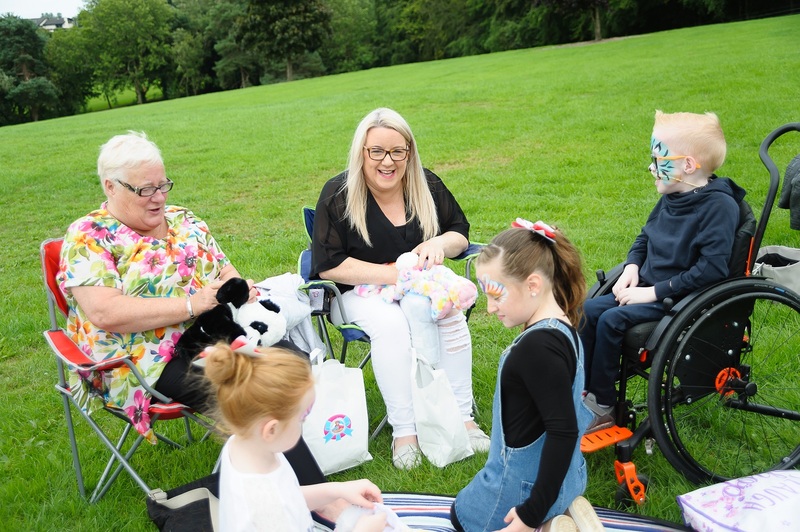 I felt it was important to give these children and parents a fun day out. 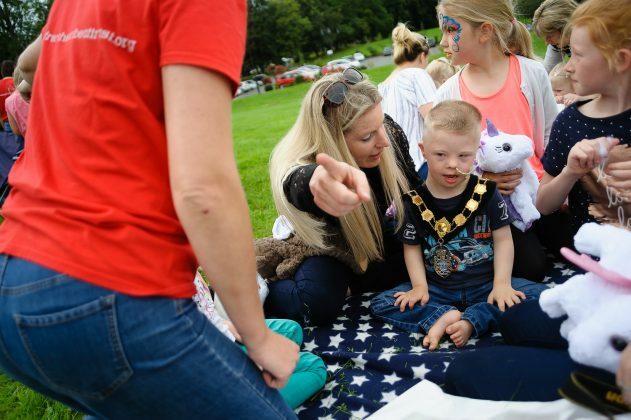 An important part of their work is through the support they provide locally through the parent support groups based all over Northern Ireland. 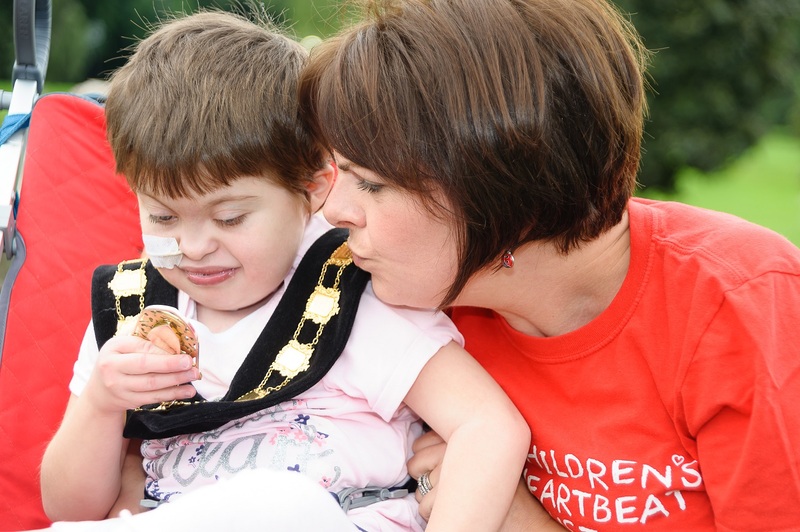 These groups are a lifeline to many families who are living with heart conditions. 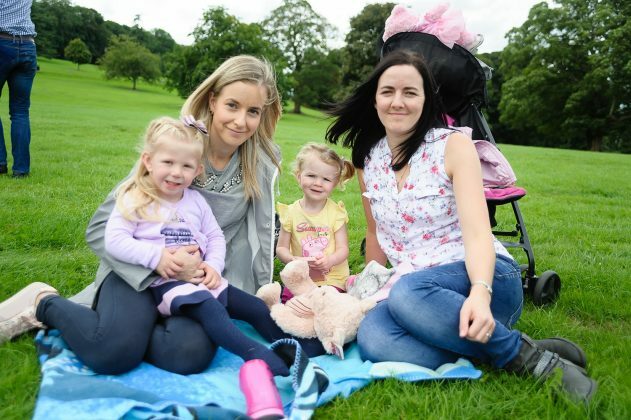 These family support groups are run by parents, for parents.